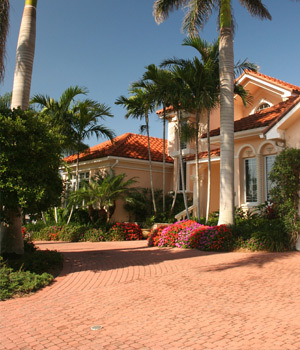 As a Palm Beach Realtor with Keller Williams Realty, I have the pleasure of working in a beautiful part of South Florida, namely the Island of Palm Beach. Some points of interest in Palm Beach are, The Breakers Hotel, The Four Arts Gardens, The Flagler Museum, Mar-A-Lago and of course all the specialty shops of Worth Ave. 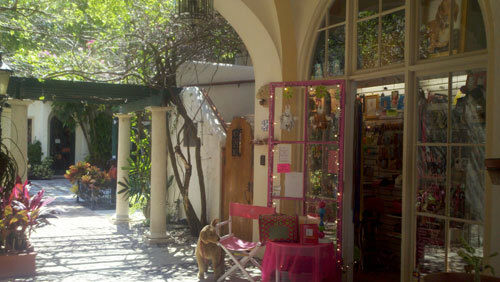 This short commentary is about a Bibis Boutique located at 250 Worth Ave., in Palm Beach, Florida. 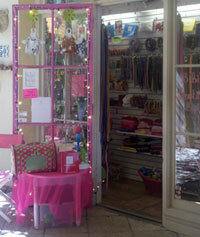 Bibis Boutique was named after a little yorkshire terrier and is a specialty shop that offers color coordinated luxury collars, leashes, harnesses, dog bowls, beds, tee-shirts, coats, and other high quality items for dogs. Bibi’s Boutique is an actual store located 250 Worth Avenue. It is historically the smallest store in Palm Beach and is always pointed out as such on the Palm Beach Historical Walking Tour. If you are in Palm Beach, go by and say “hello!” Tell Catherine the owner of this fine pet boutique that Palm Beach Realtor Adam Raizin sent you!